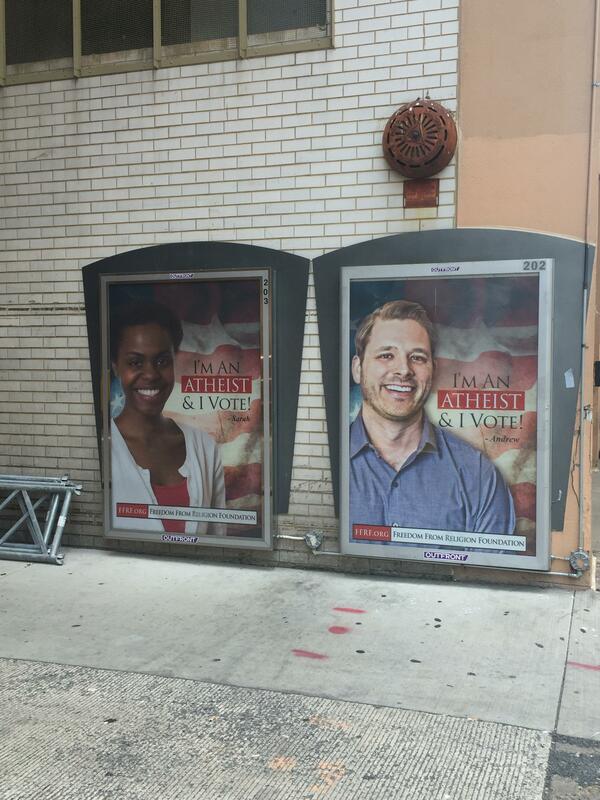 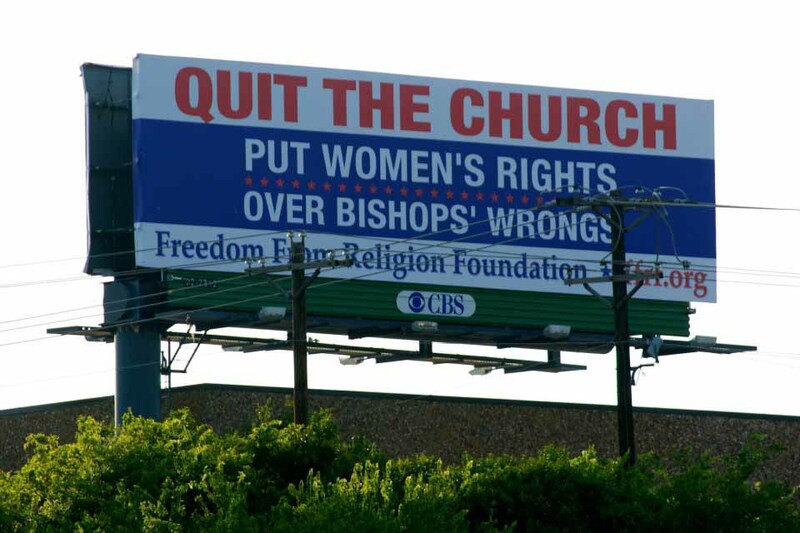 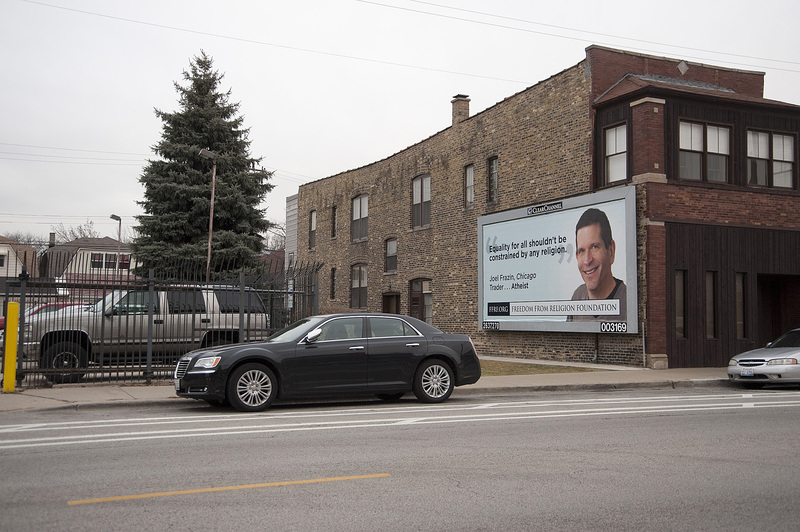 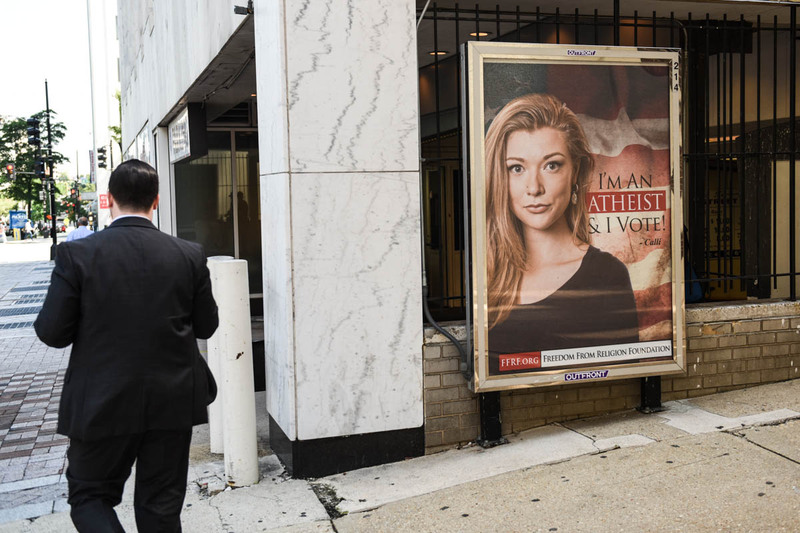 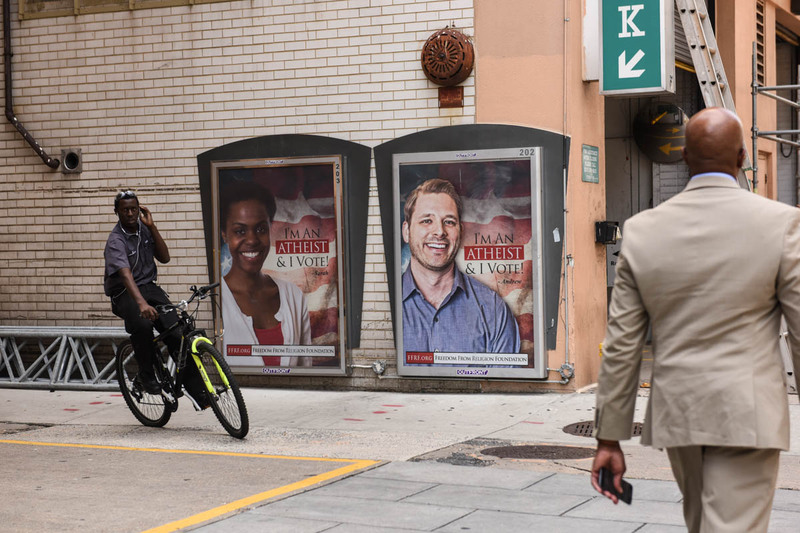 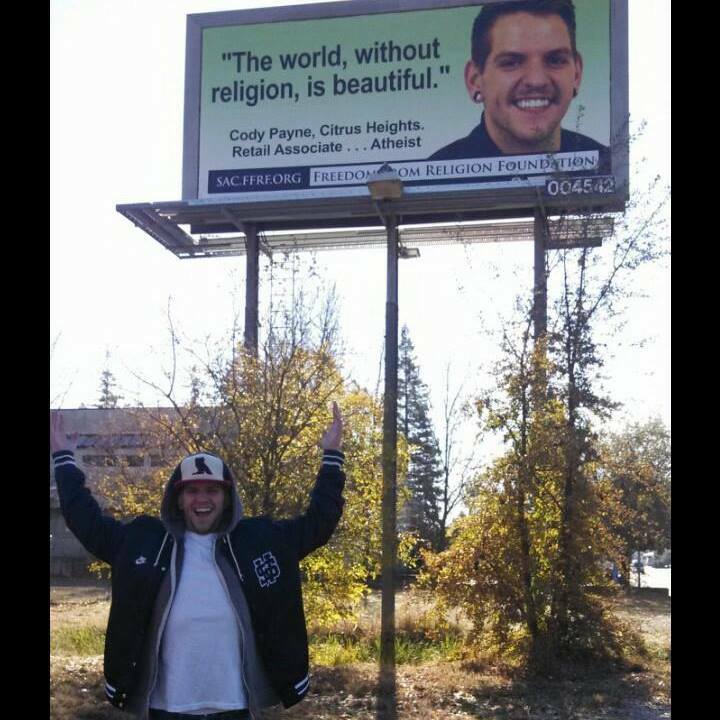 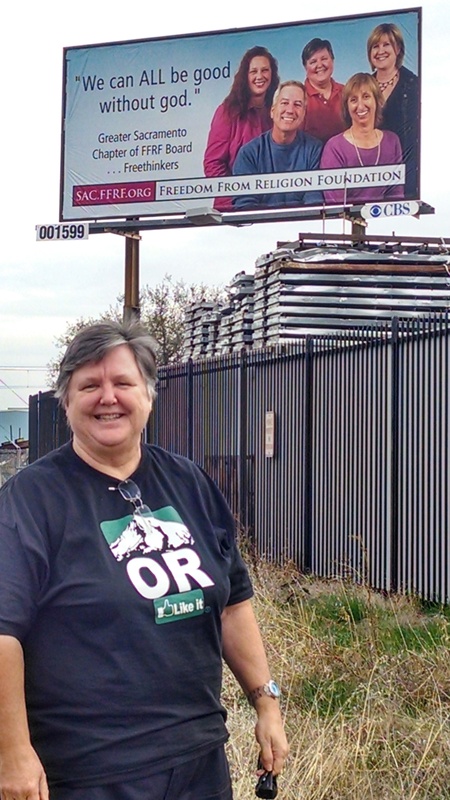 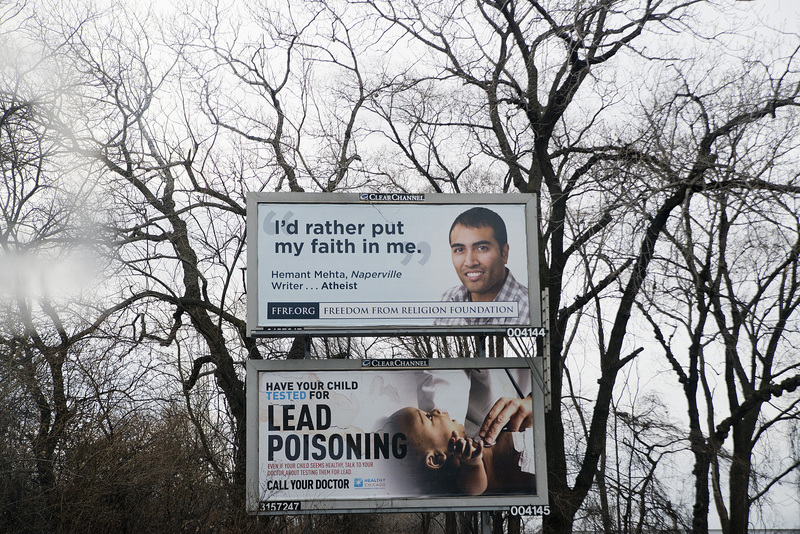 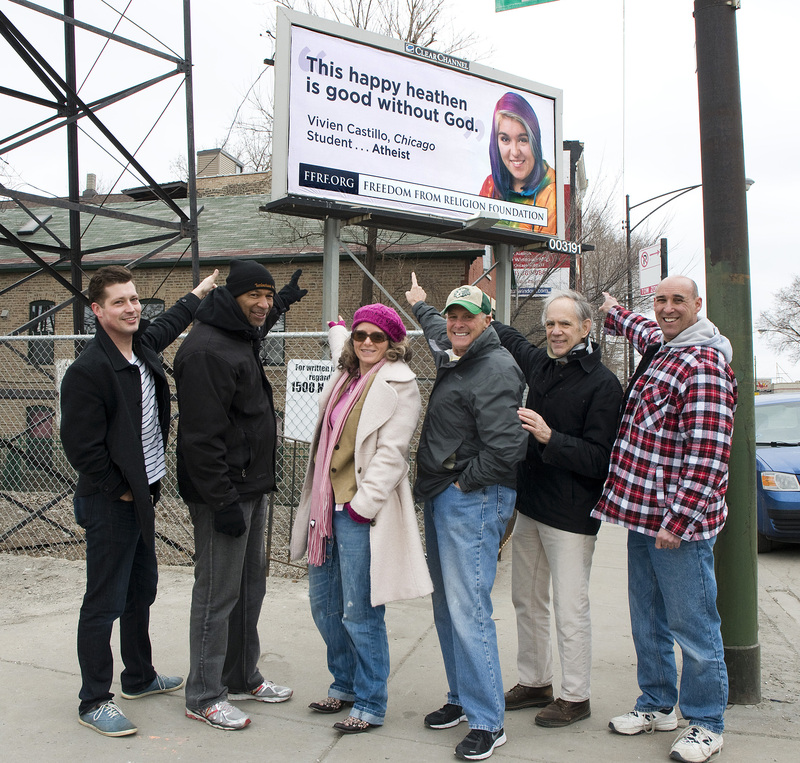 Home › Outreach & Events › Billboard Campaign › Billboards in Action! 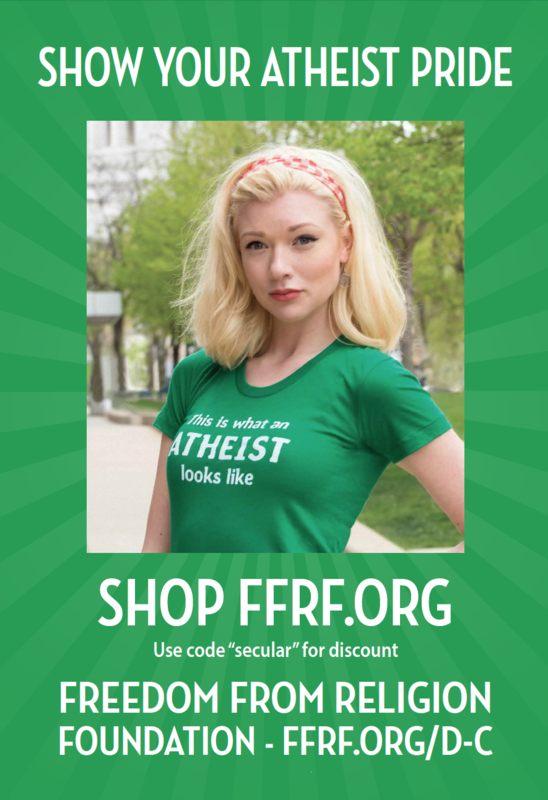 Looking for high-resolution images? 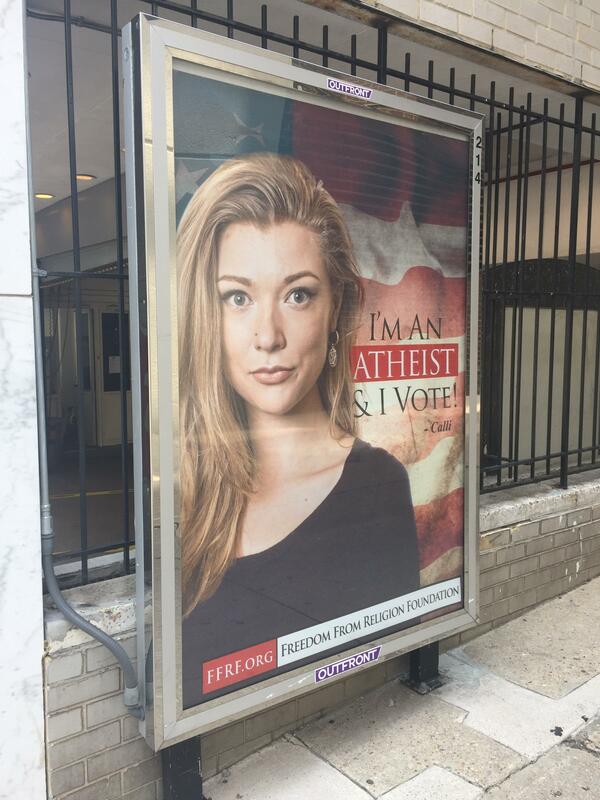 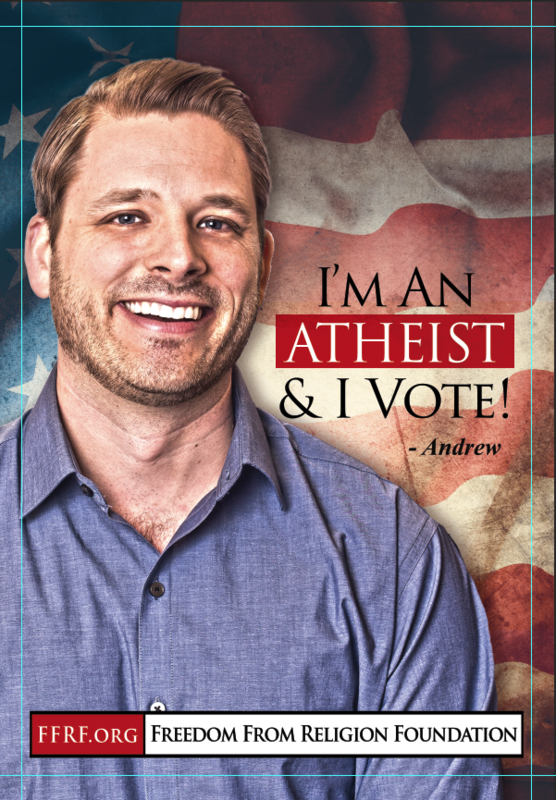 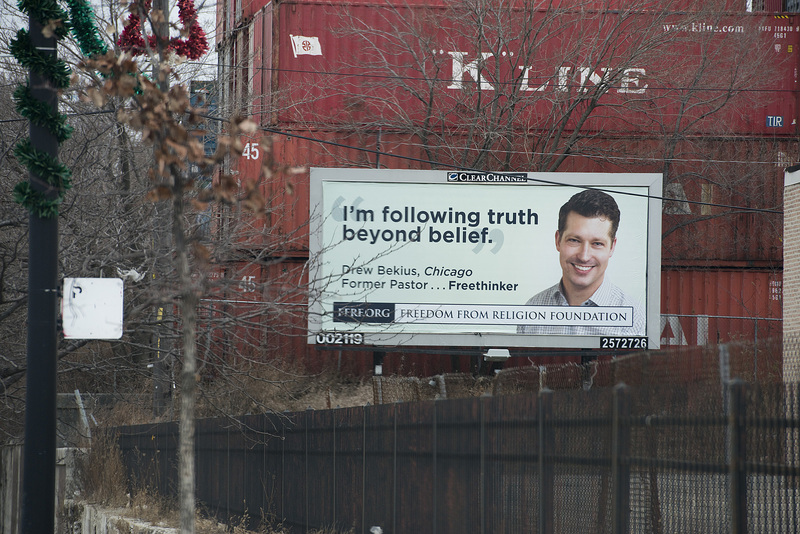 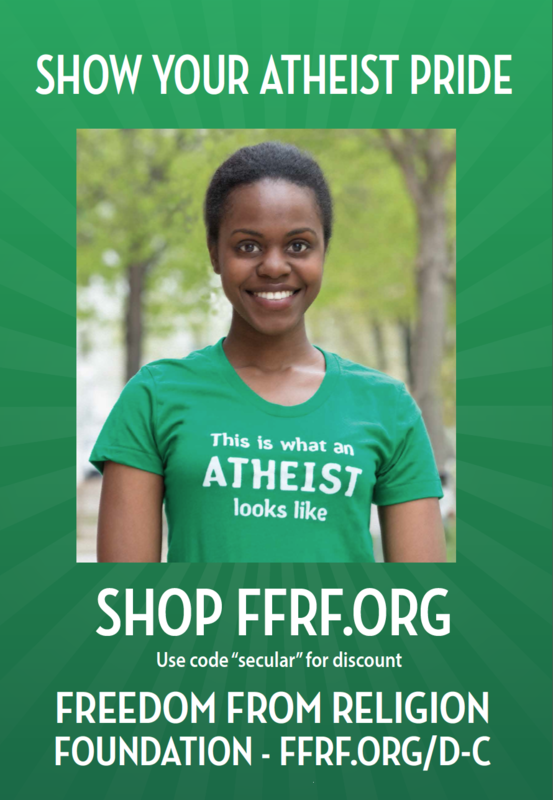 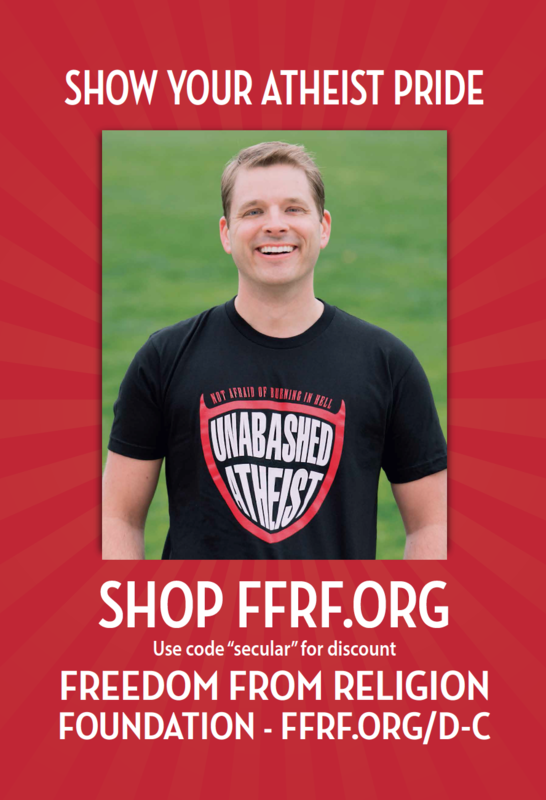 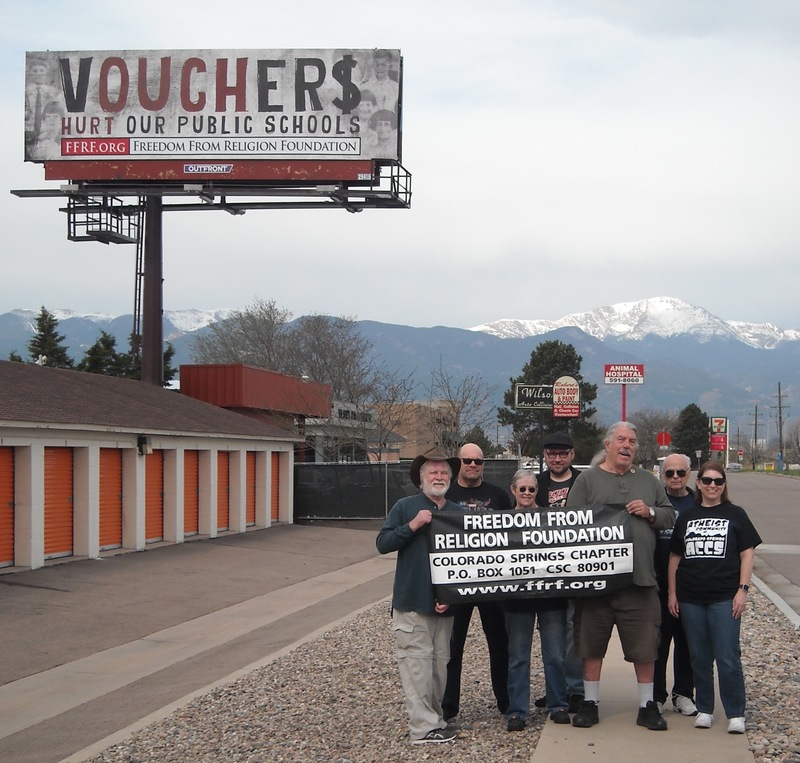 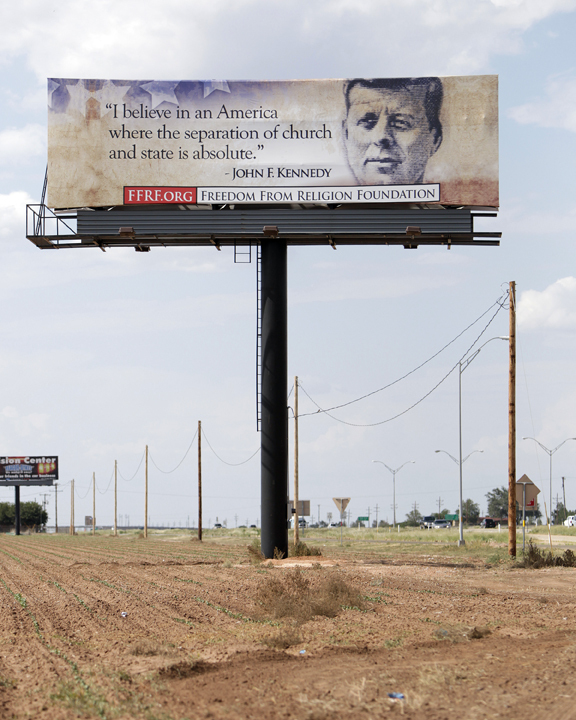 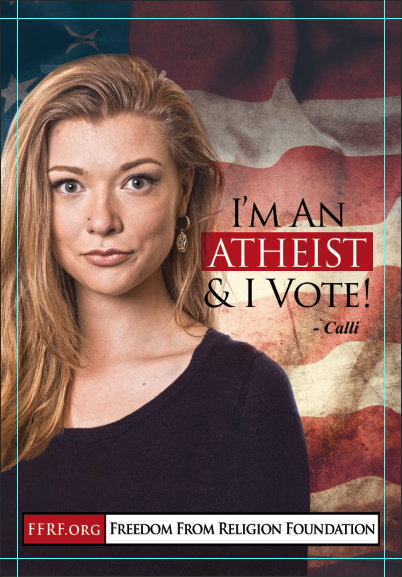 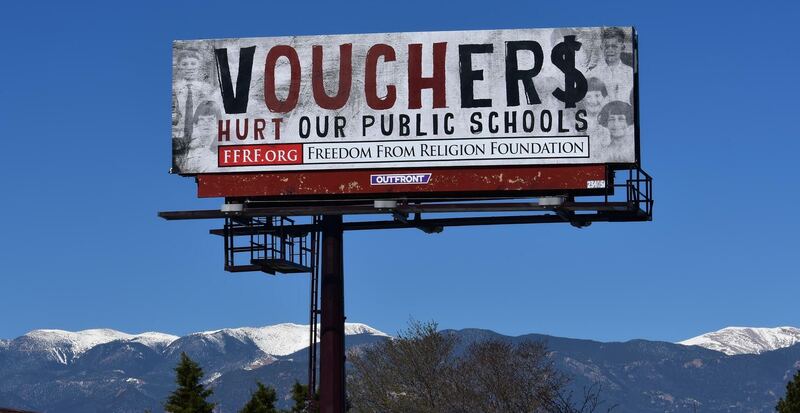 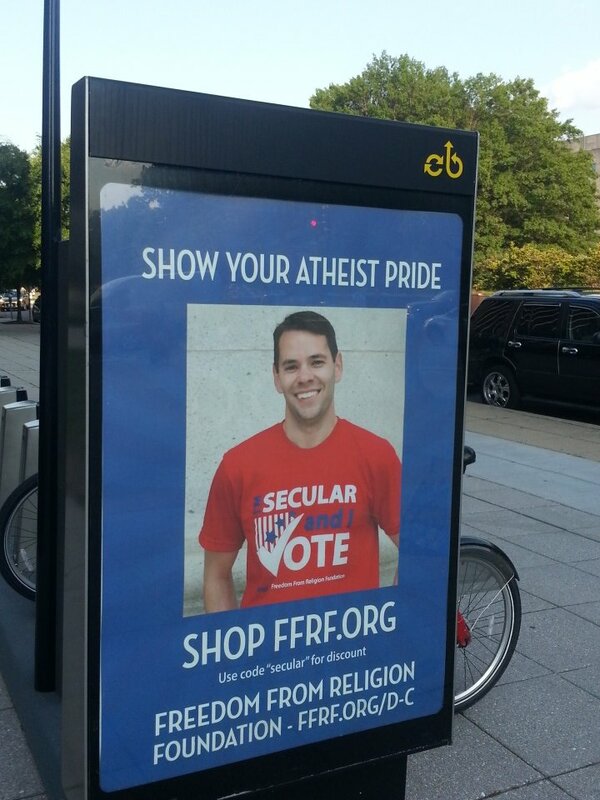 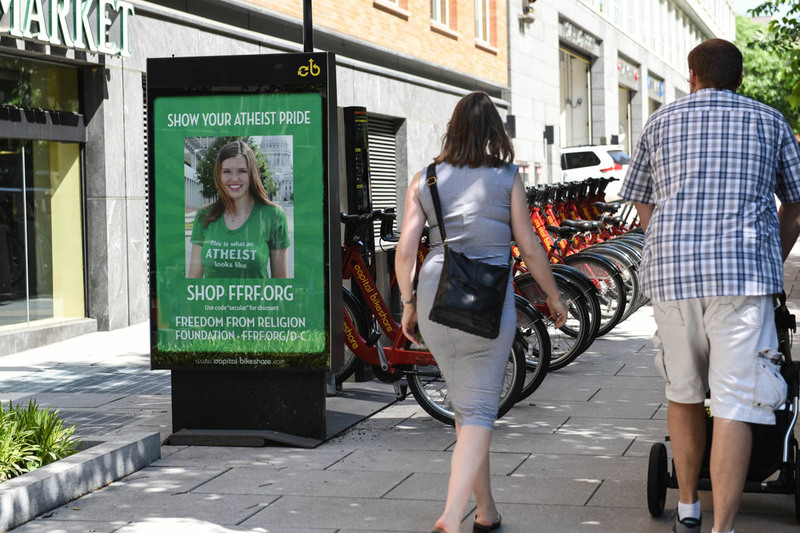 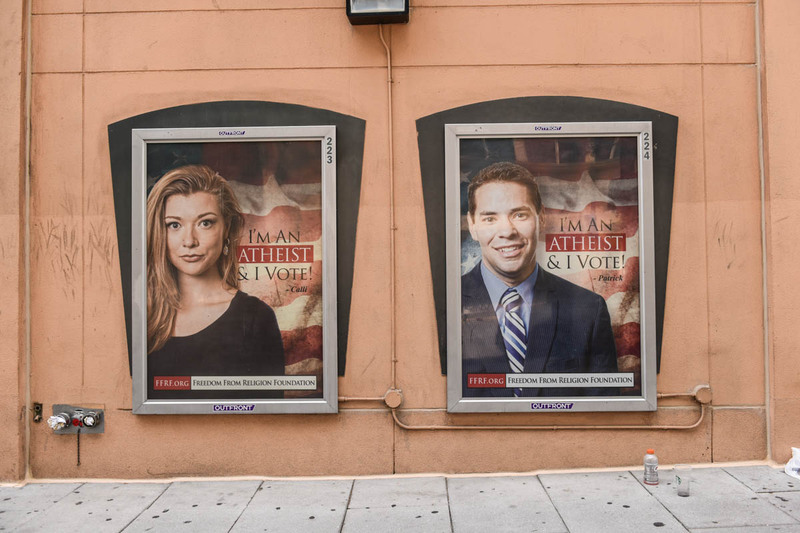 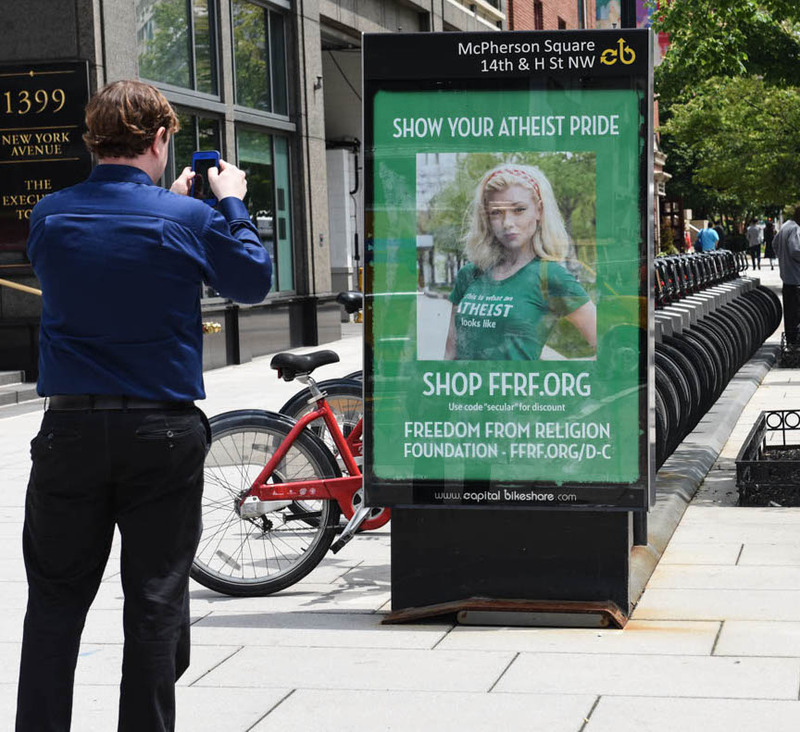 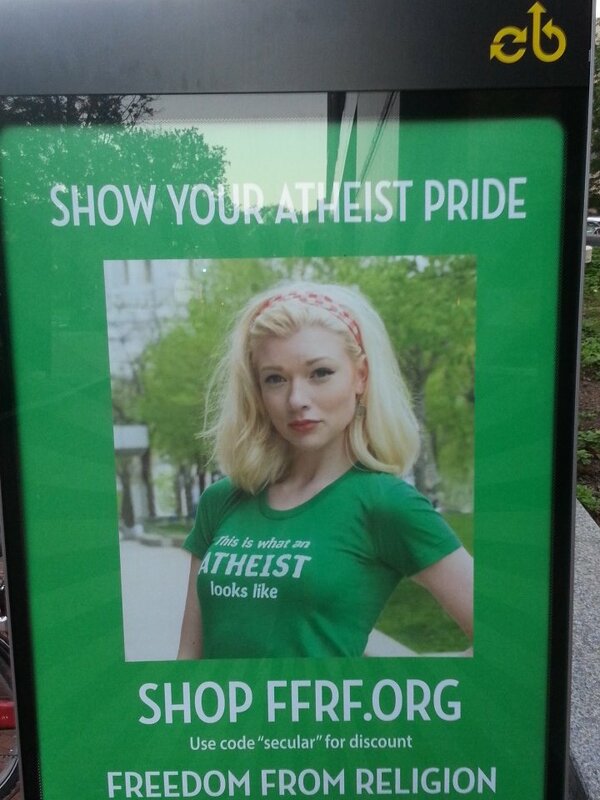 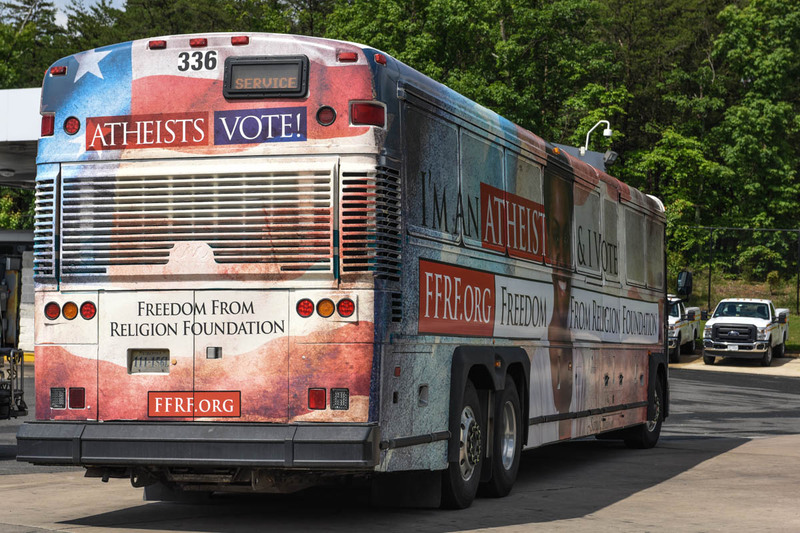 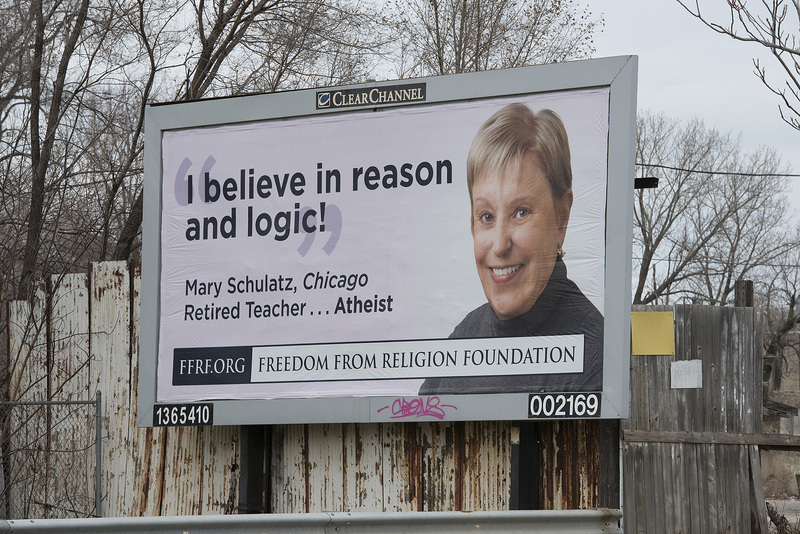 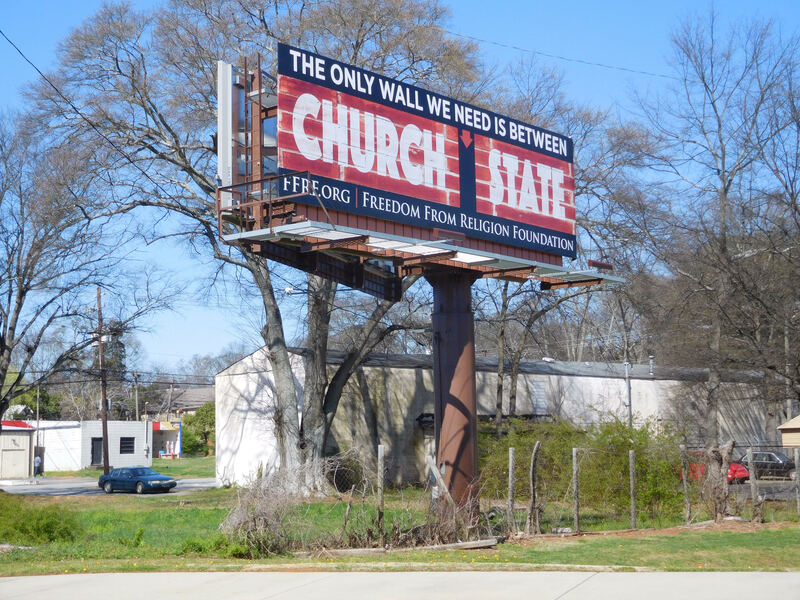 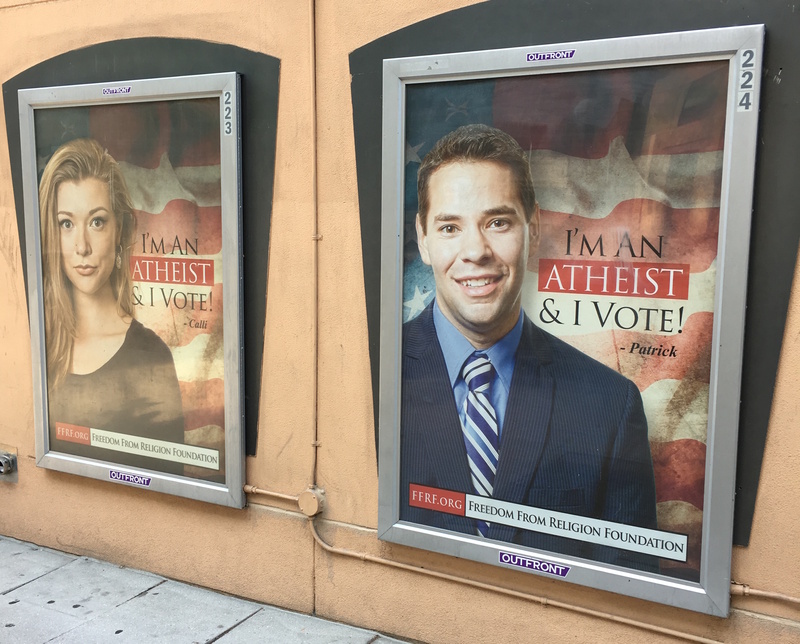 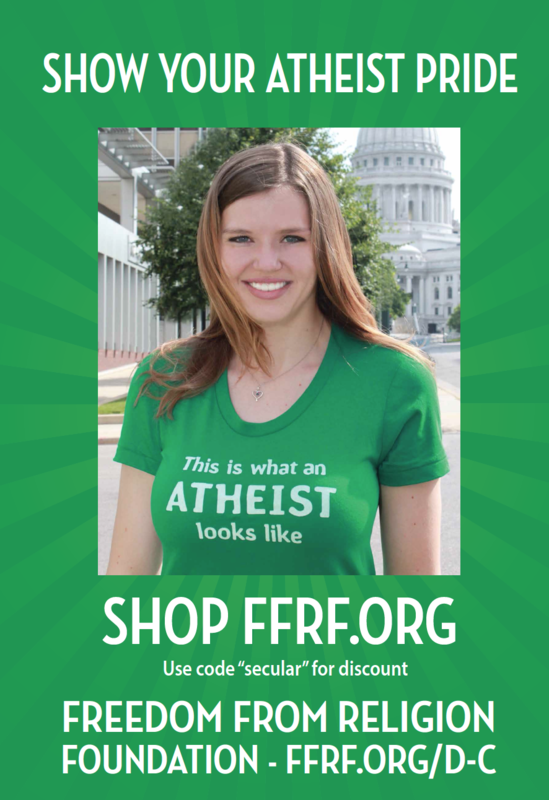 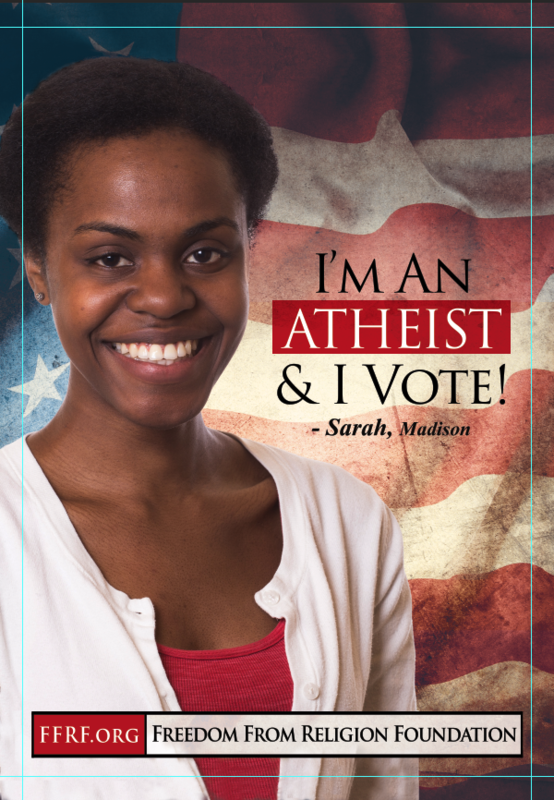 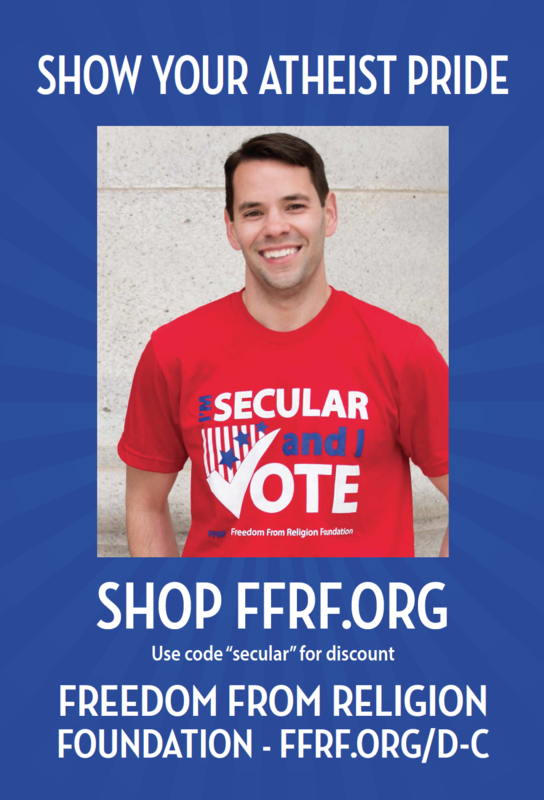 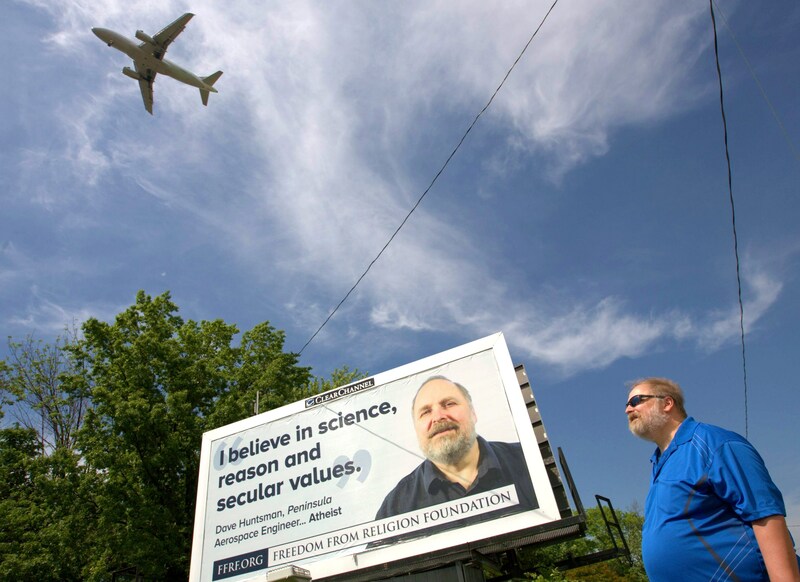 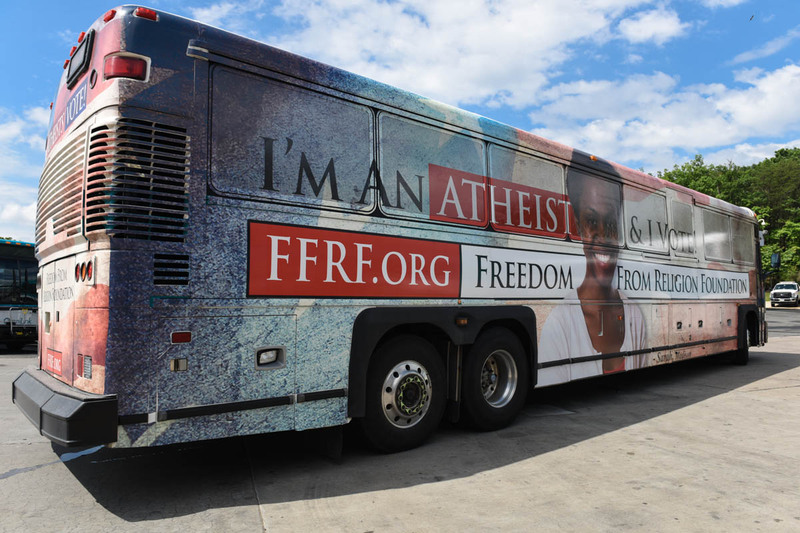 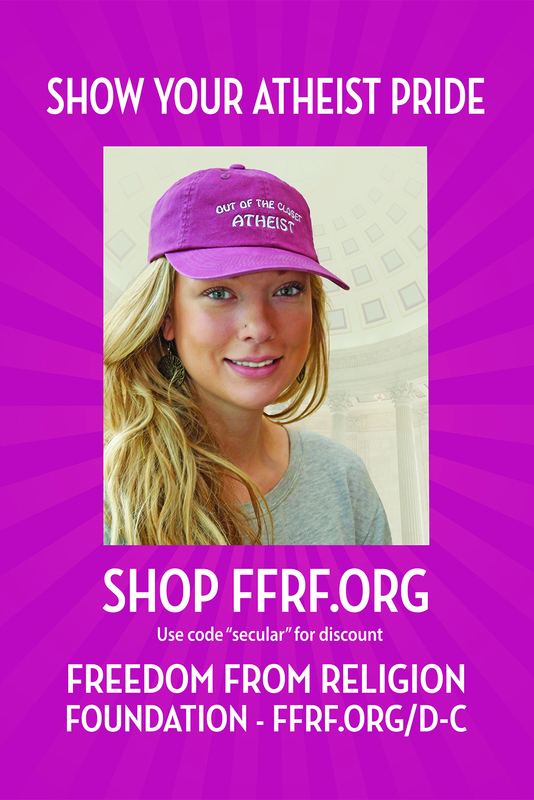 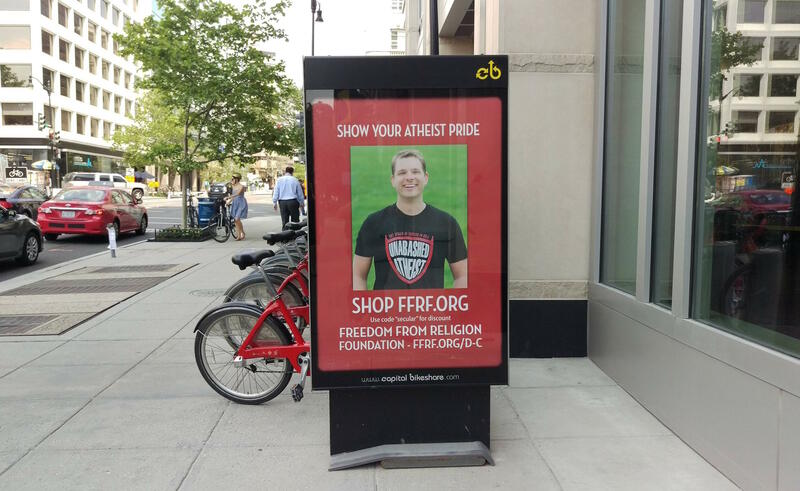 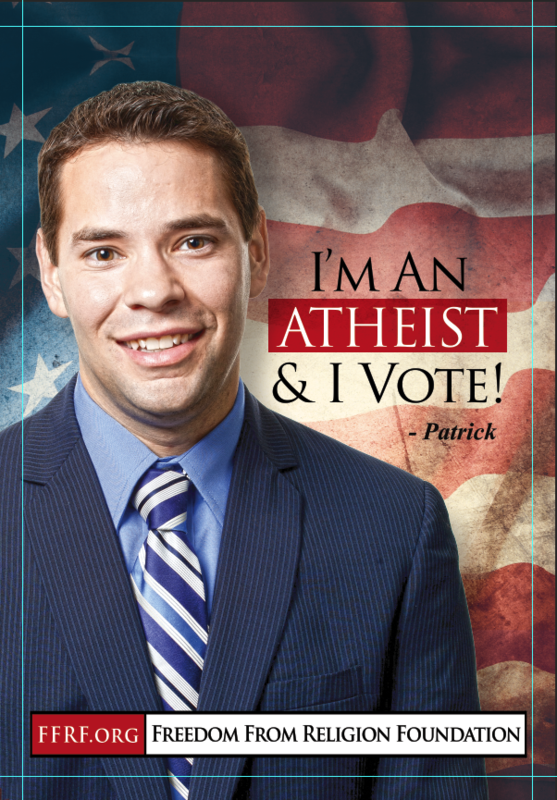 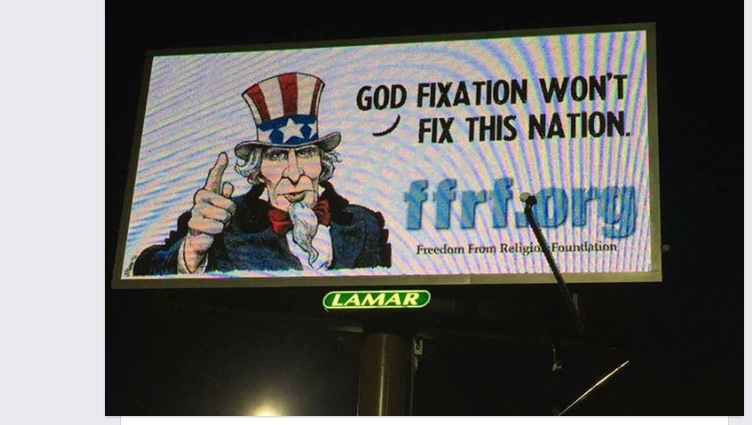 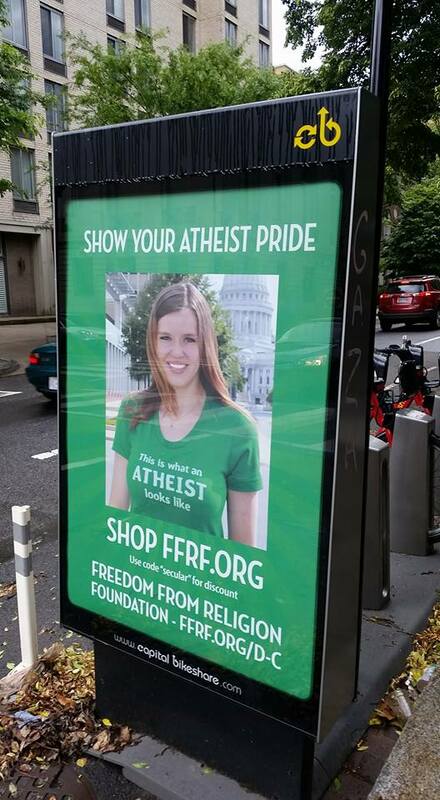 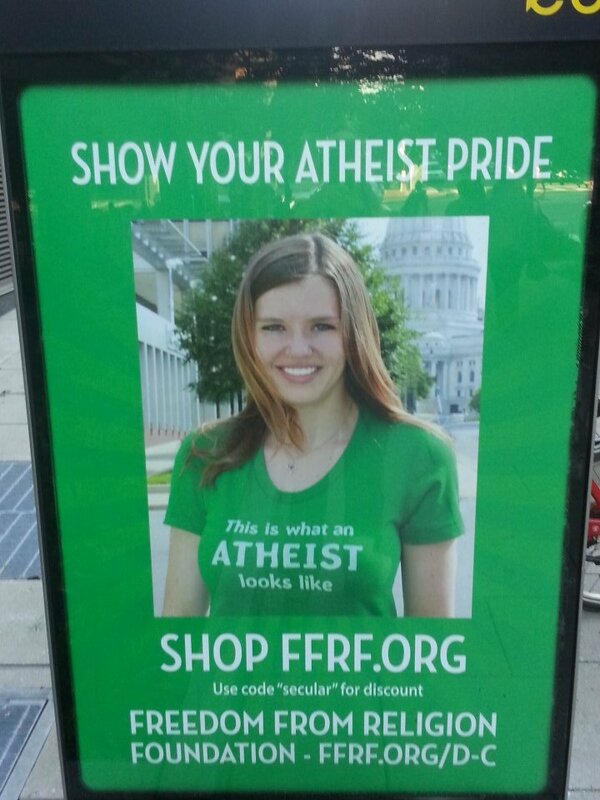 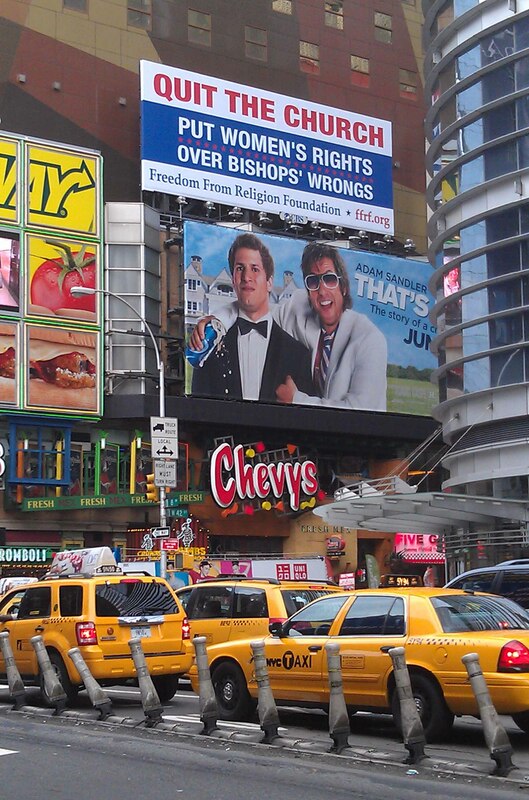 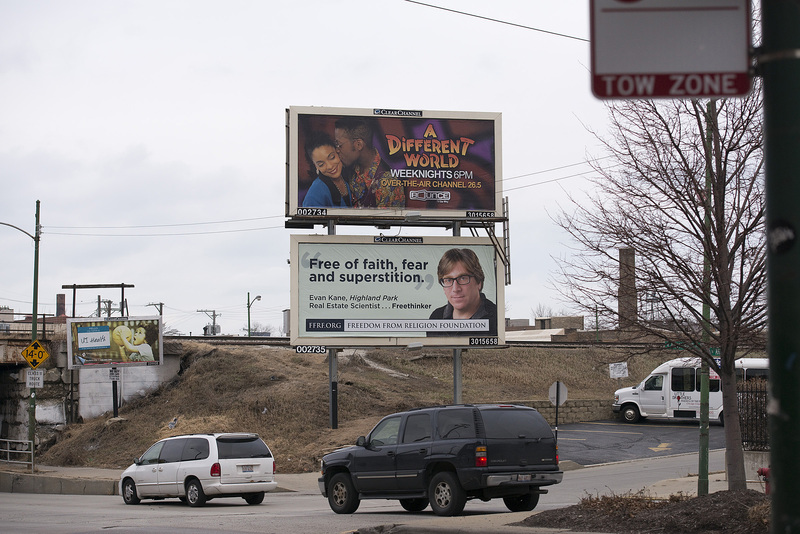 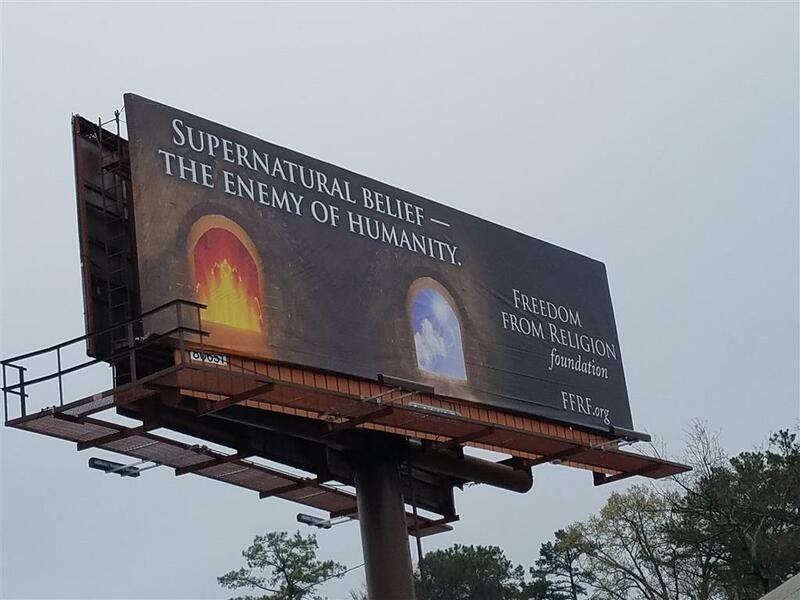 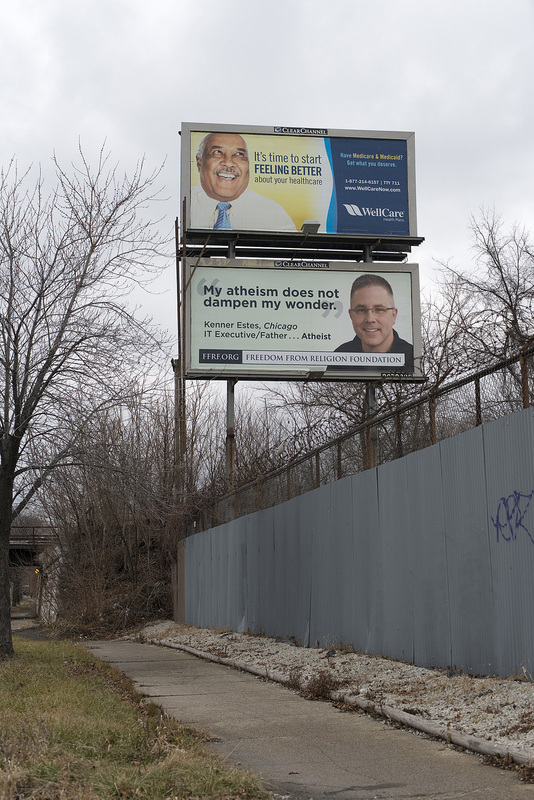 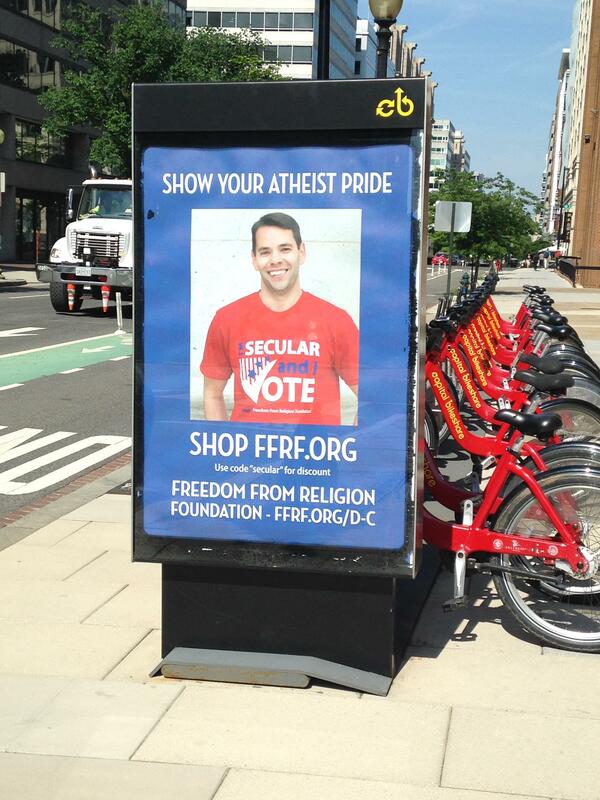 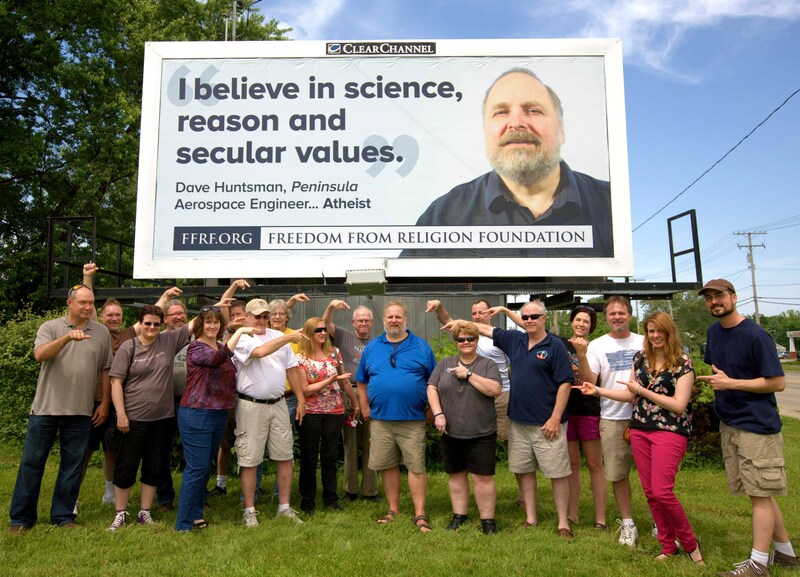 The press page has all of FFRF's billboards. 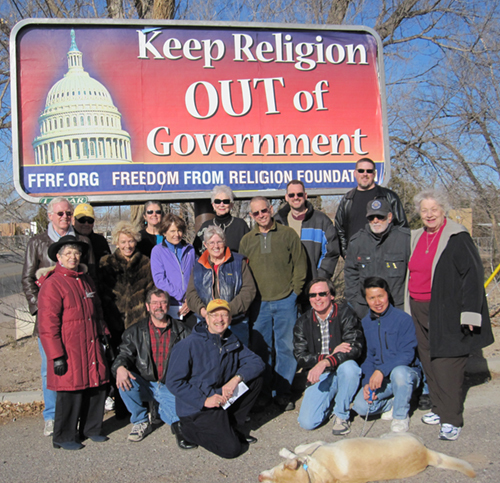 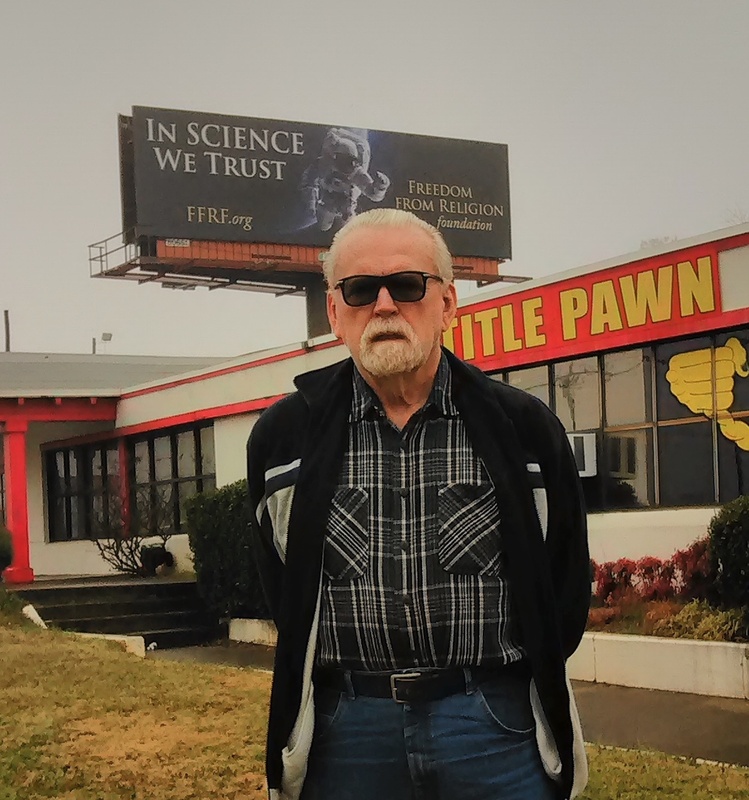 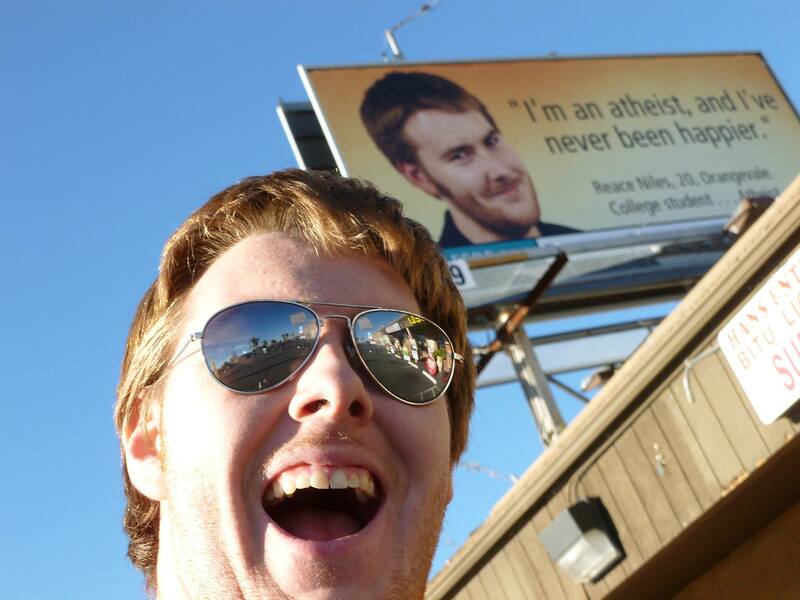 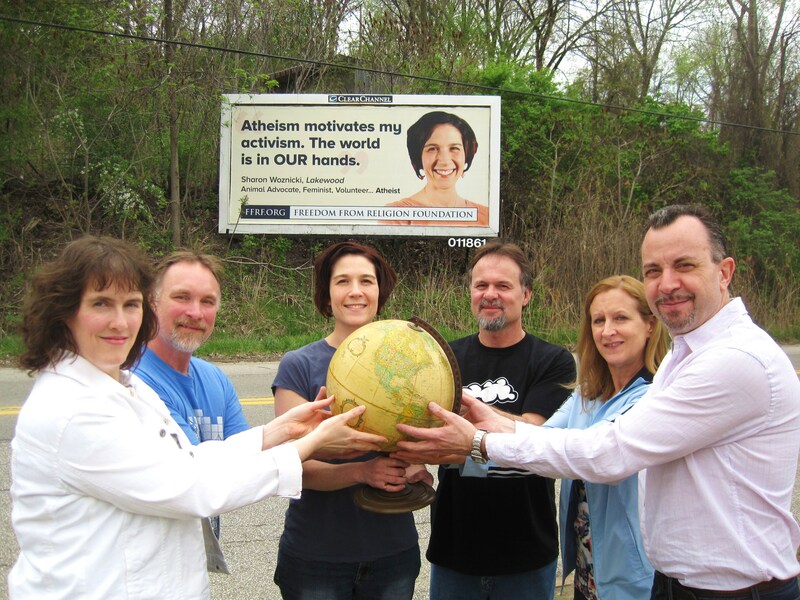 Louisville FFRFers pose in front of FFRF billboard in October 2010.